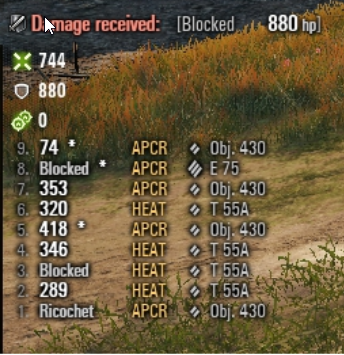 Does artillery punish you heavily for trying to play aggressive for the team? And is gold ammo still a thing in this game? If those are your issues with the game then you will not enjoy it this time either. Find something else to do. If, on the other hand, you can decide not to give a rat's arse about those two things then you might find it improved. 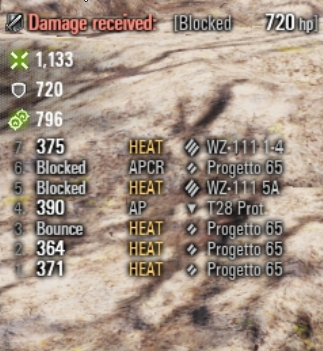 Premammo is still a thing, but the answer on arty depends on when you left. It got more forgiving, but it's still quite far away from being balanced. They stopped after the first (good) step in the right direction. But as always: Simply try it out yourself. Edited by Jigabachi, 05 April 2019 - 12:18 AM. Yes and yes, artillery still punishes you if you try anything, there has been a "rebalance" which means their overall damage output has been reduced ever so slightly but added the stun effect, so if there's 2 or 3 arties in enemy team you can count on being stunned most of the game. Oh, and their splash area is now significantly larger, so they can miss you for a full tanks length and still do 400 damage. Or if you can park 3 tanks between where they hit and you, you will "only" be stunned for like 12 seconds. 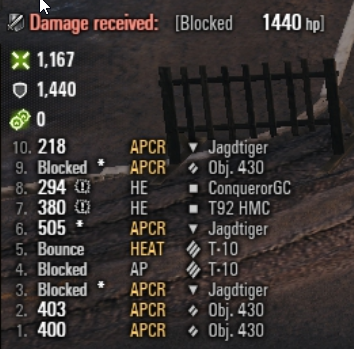 Arty is still terrible if you're trying to play active play the game. 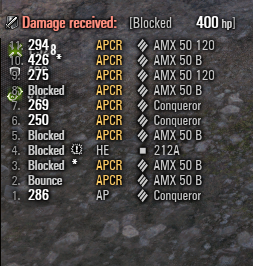 As for premium ammo, well, a picture says more than a 1000 words (these are just some examples from the last few days). Edited by OllieCromwell, 05 April 2019 - 06:35 AM. If you are pushing and generally being a threat what the F would you expect Arty or any other class to do - roll the red carpet and say "come on in Sir"? Dunno if it is 'weaker' .... it definitively has a different role. From 'damage dealer' it became much more of a support role where stunning/tracking tanks has become more important (hence punishing those who play 'aggressively ... American in particular, but also russian, artillery still hit pretty hard when they hit. You can come here and ask or you can play a handful of games and make up your own mind.